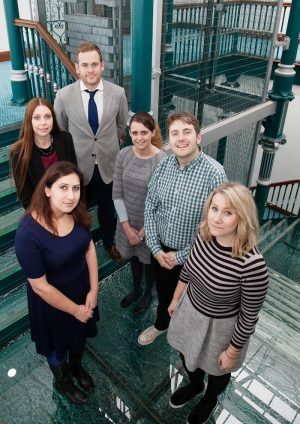 Britain’s leading supportive brain tumour charity, brainstrust, has appointed Aberfield Communications to provide PR support for its ambitious growth plans. In its last financial year, brainstrust raised almost £750,000 to fund its work in providing support services to people with a brain tumour and their caregivers. It has also seen a 60% rise in income in the past two years. Leeds-based Aberfield will help raise brainstrust’s profile and reputation with potential funding partners, fundraisers and supporters, as well as with those affected by brain tumours.